TJ International Youth Leadership Conference 2019 is accepting applications. TJIYLC brings together leaders from different walks of life and serves as a point of confluence for young professionals, students, innovators, and policymakers to come together and build consensus around SDGs and other critical development agenda. The cross-cutting theme for TJIYLC 2019 is “The Gandhian Path To Sustainability & Innovation”. 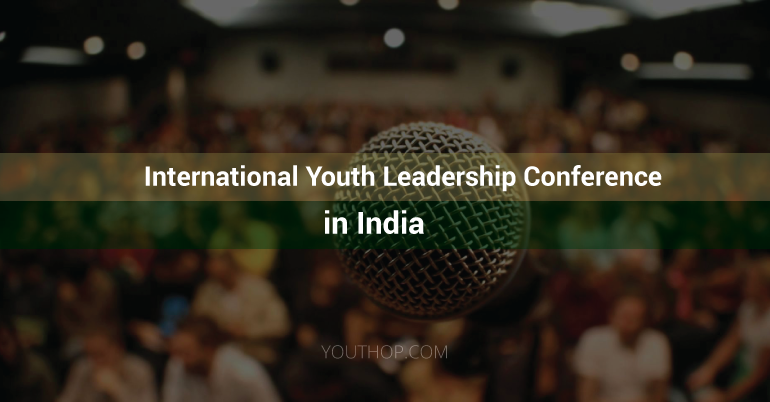 TJIYLC 2019 will facilitate a process that strengthens effective youth participation in the planning, implementation, and evaluation of various global issues, related to the process of defining the future global development framework from a Gandhian perspective. Participation certificates for training, workshops, and action planning on Sustainable Development Goals. Accommodation, food, and local transportation (within Hyderabad). Passionate about Sustainable Development Goals, Willing and motivated to work together with other young people through involving in active dialogue, debate and action planning. Having working a knowledge of the English language.